Started by Jose Balido yesterday. What do you do on Boxing Day in London? Started by Jose Balido Dec 26, 2018. Started by Tripatini Aug 27, 2018. Started by Tripatini Jun 15, 2018. You need to be a member of London Calling to add comments! 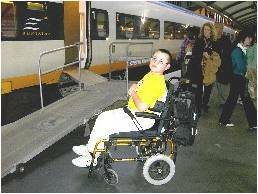 This week's new edition of Accessible Attactions at The World on Wheels takes us to London, a city that's just crammed full of stuff to see and do. 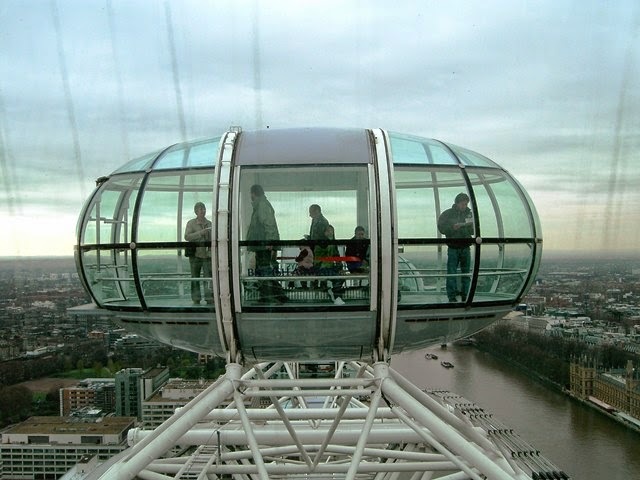 Accessible Attractions: London, England. A Tripatini member is looking for suggestions for a good, affordable London hotel for late August and early September. If you'd like to help, kindly click on this link to our Ask A Travel Pro forum. Thanks much! Now in our blog: why has Olympics travel led to a rise in travel insurance purchasing? You're a little premature for April Fool's. Or are you on the other side of the international date line? That always confuses me. People will be able to book rooms and suites in Buckingham and Kensington palaces for the 2012 Olympics, says EasyToBook.com. And you thought Clinton putting people up in the Lincoln bedroom was shocking? What next for the royal family? Thanks, Rita. Can you post that on Ask A Travel Pro please? Please click on this link.